A former NCAA Water Polo player at the University of California Santa Cruz and passionate about swimming, Greg Amundson created the WaterWOD to increase an Athlete’s ability to thrive in an aquatic environment. 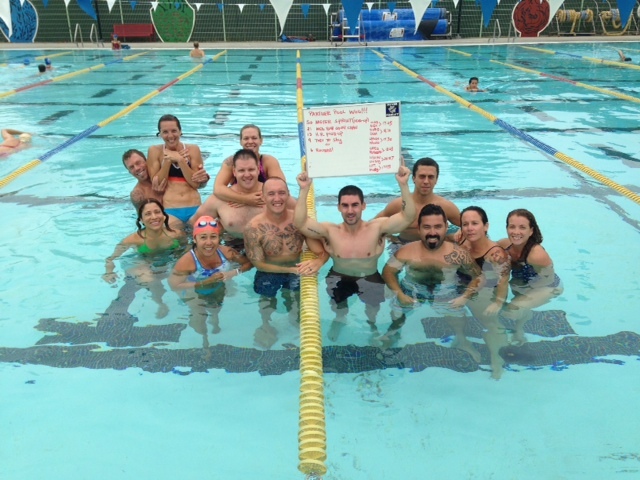 We encourage CrossFit Affiliate gyms to host the weekly WaterWOD at their Affiliate or a nearby pool, lake or beach. We hope you enjoy the WaterWOD workouts.